What should you use to clean tile flooring? 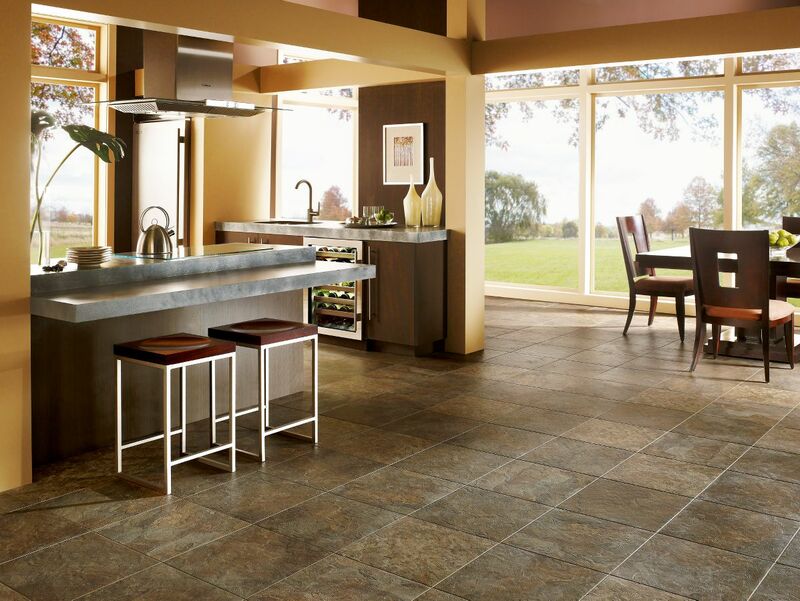 Tile and Stone flooring is perhaps the easiest to maintain and with daily upkeep will look beautiful for years to come. Care and maintenance is also simple and low impact, with only a couple of minutes a day or a deeper clean once a week to help keep your flooring looking like new! Our TUF Flooring experts put together the following care and maintenance tips for your new tile and stone flooring. Keep your tile and stone flooring clean by daily sweeping, dusting or vacuuming to clear away dirt, sand and grime and keep the surface looking polished. Unlike hardwood, laminate or resilient flooring, it’s also recommended to use either steam cleaning or a wet mop at least once a week with a manufacturer approved cleaner that is also compatible with grout. For common household spills and messes like juice, wine and pet accidents, immediately wipe away or mop clean. Tile and stone flooring surfaces can get very slippery when wet, so it’s important to keep your tile and stone flooring as dry as possible. When cleaning, avoid products that contain acids, vinegars, chlorine and ammonia. Certain cleaning chemicals can actually damage or discolor the grout or surfaces of your tile and stone flooring, so it’s important to check with your manufacturer guidelines to ensure you’re using an approved cleaning solution. 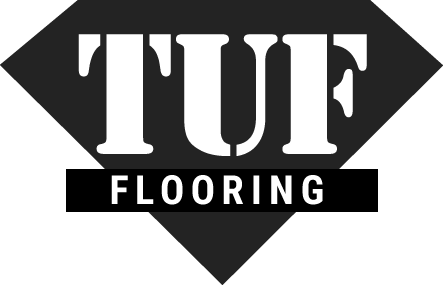 Speak to our trusted TUF Flooring store representatives for recommended tile and stone flooring cleaning supplies.